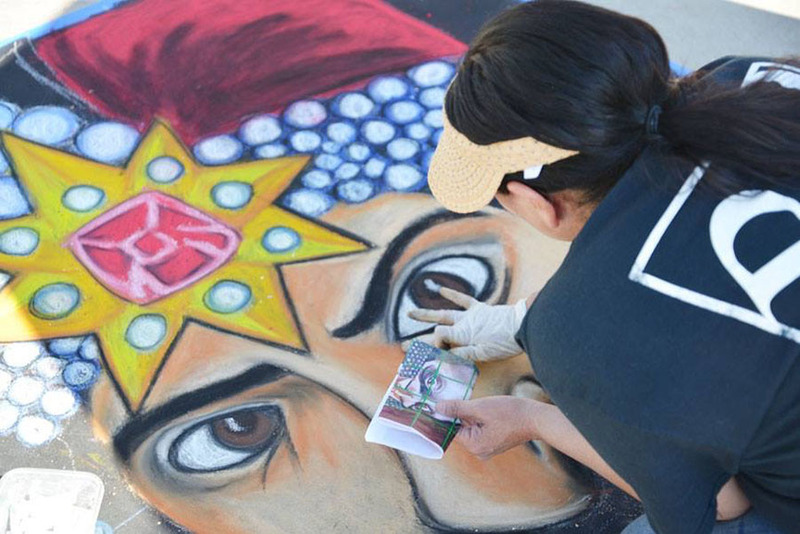 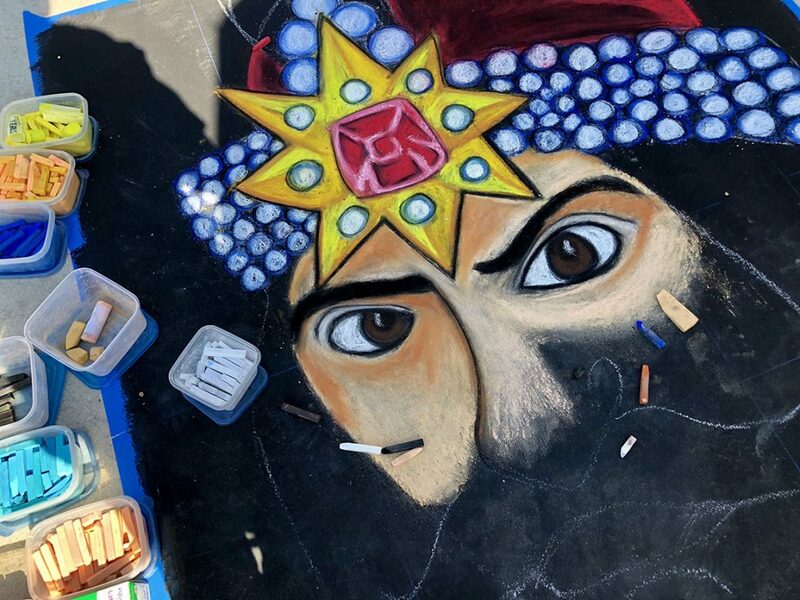 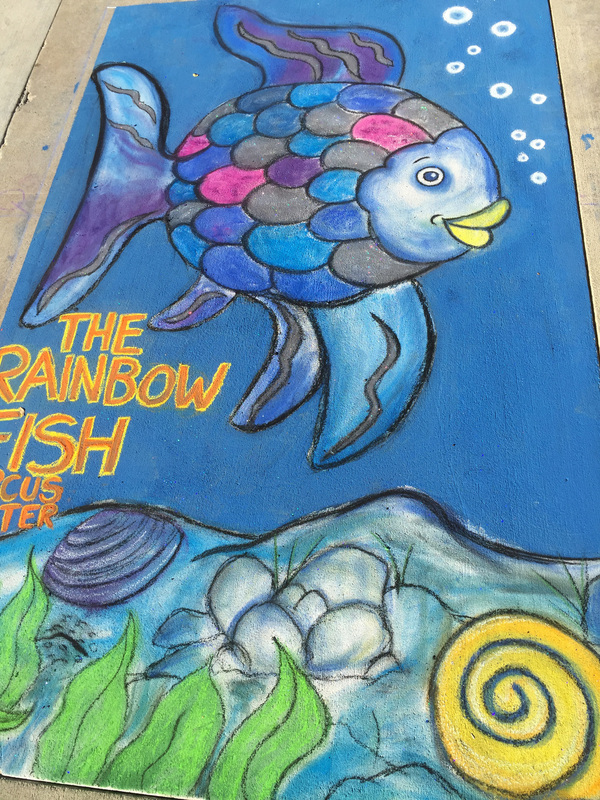 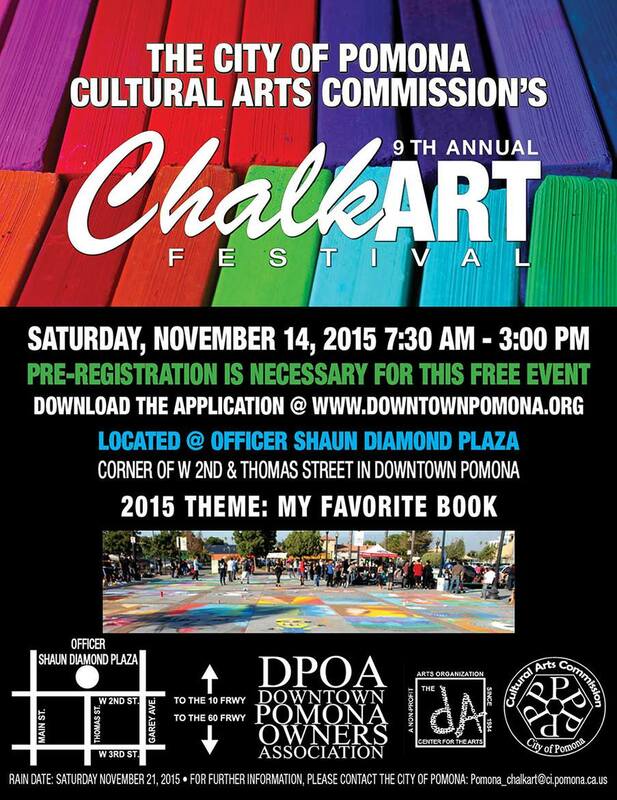 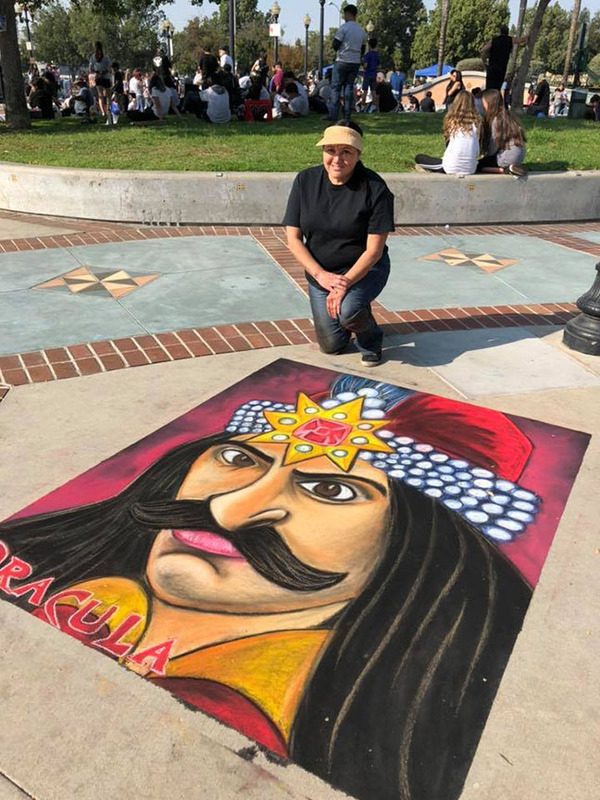 Join me at the 2015 Pomona Chalk Art Festival. 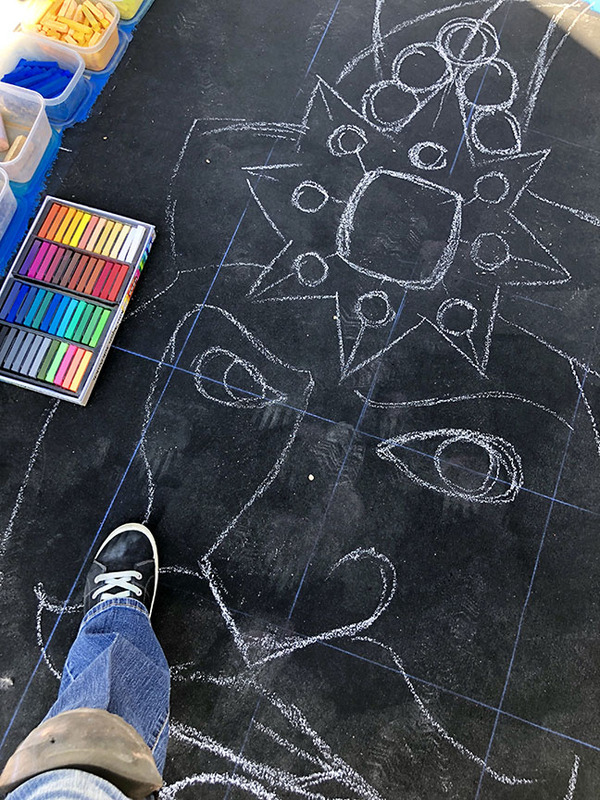 Saturday, November 14, 2015. 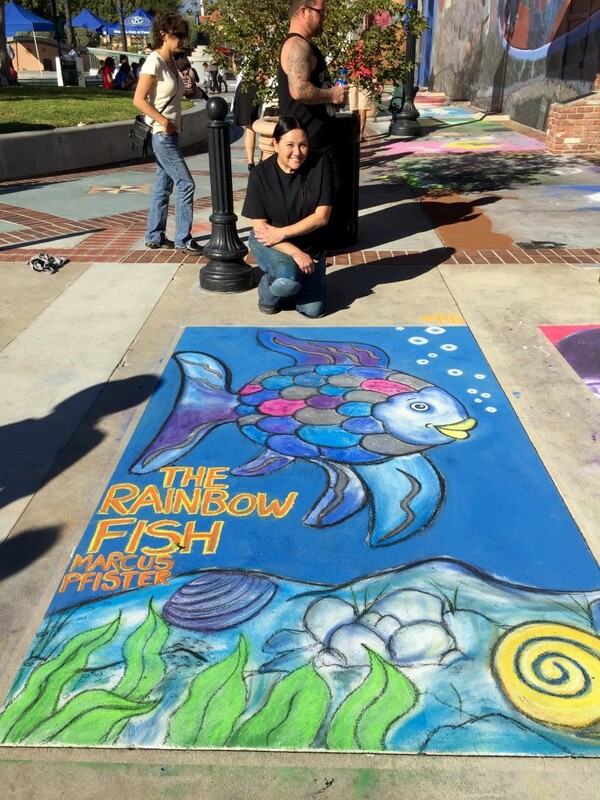 For more information visit www.downtownpomona.org.